Interests:Shooter of black powder cartridge rifles. 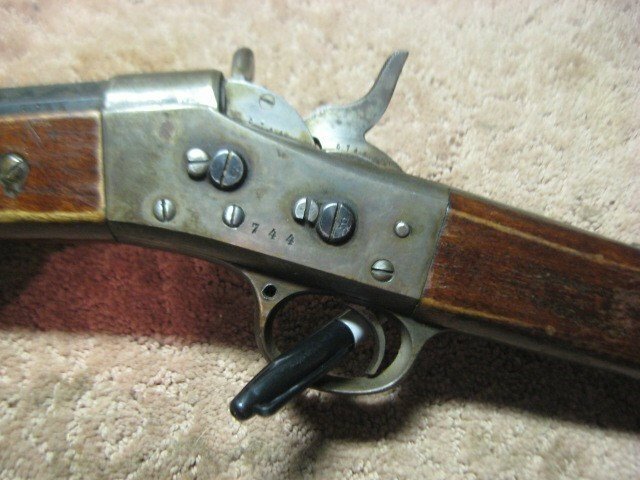 Collector of commercial Husqvarna sporting rolling block rifles. Paddler of kayaks and canoes. Student of American pop-culture with special interest in early Atomic Age. Proponent of off-grid and green technologies for residential architecture. Walker of dogs. Shooter of pool. Master of the power nap. 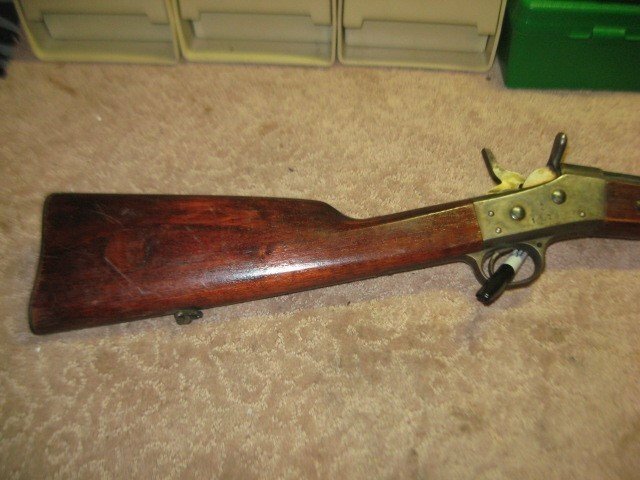 LOWER PRICE Swedish M67/89 rolling block sporter in 8x58Rd (Danish Krag). Dies and brass readily available. 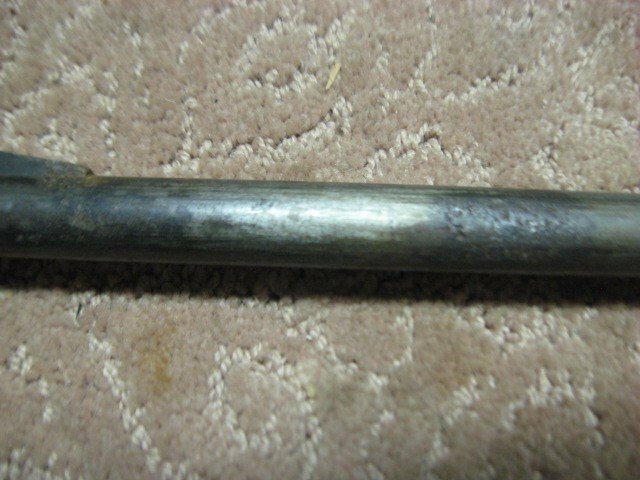 The 33” barrel has 70% blue and a good shootable bore. Should scrub to better. The front sight is a ramped beaded blade, the rear sight is a fixed two blade flip up unit. 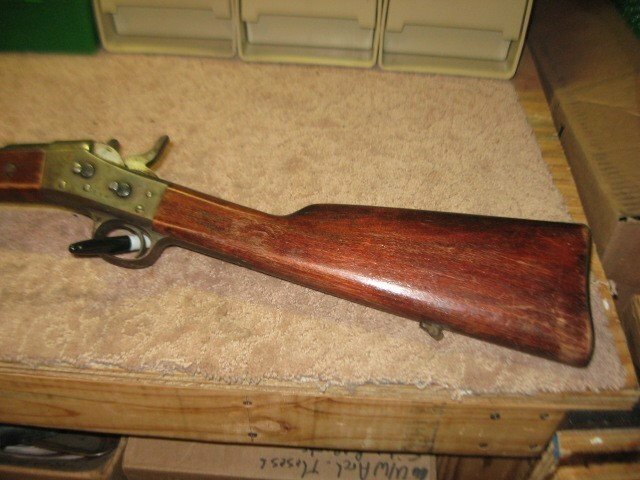 The blue on the barrel is thinning and has few handling marks, particularly behind the front sight. 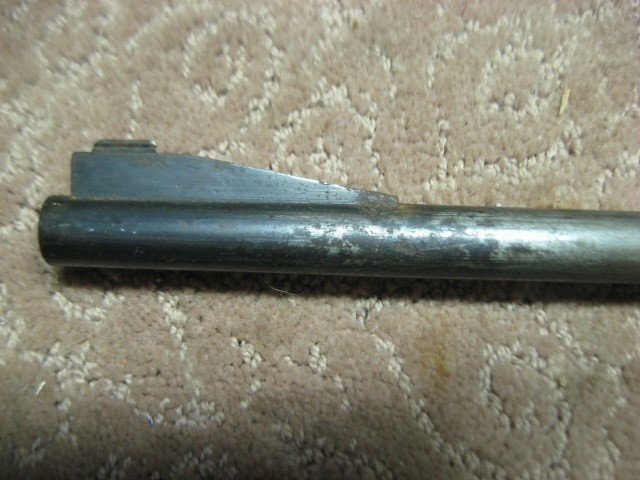 There is some pitting that may be from blood rust. Perhaps the result of a long ago moose hunt. 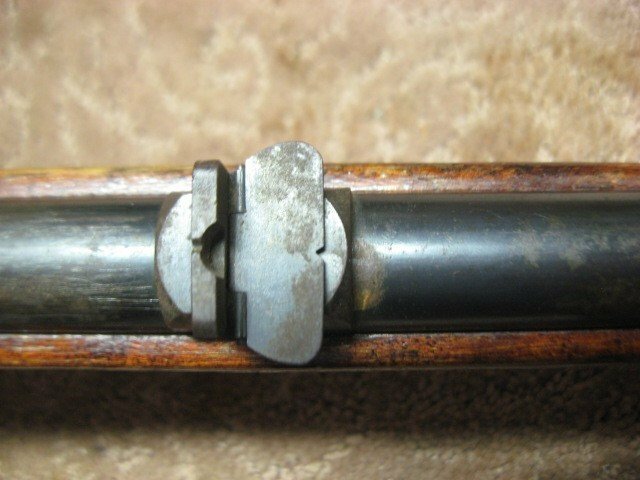 The octagonal section of the barrel at the breech is marked with a Crowned "C" with two insp. marks. The left side has the serial number. The right has the conversion date 12672/95. 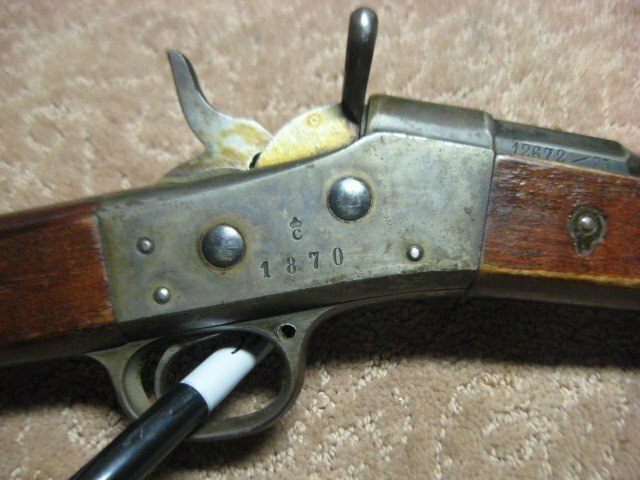 The receiver has Crown "C" and 1870 on the right side. The left has the serial number. The receiver has some case color showing. The good + stock has minor amount of handling marks and the varnish is worn in spots. Payment by USPS Money Order preferred. $365 SHIPPED!